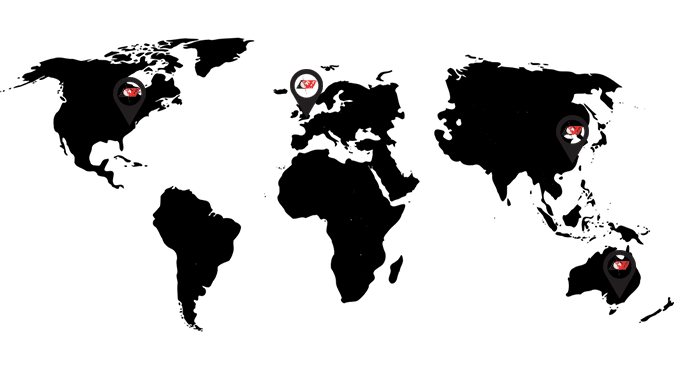 Take a look at what we offer below! Permanent protection for your products and equipment . 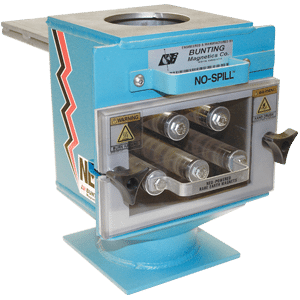 You get the added advantages of Bunting’s fail-safe high-energy permanent magnet power and superior construction, plus all the benefits of magnetic separation.